Build a collaborative coaching culture that ensures all adults learn through activities that keep the team focused on student learning. This practical resource provides activities designed to meet a wide variety of needs so you can choose the ones that fit your leadership style, the learning styles of team members, and the particular needs of the school. Explore the role of personality type in PLC teams. 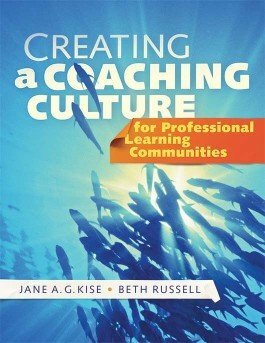 Understand how a coaching model can ensure success in a multiyear PLC effort. Utilize a framework for making constructive use of differences in collaborative work and decision making. Get handouts and activities for each personality type. Gain a detailed appendix describing each of the 16 types.